Can I use essential oils safely before and after surgery? 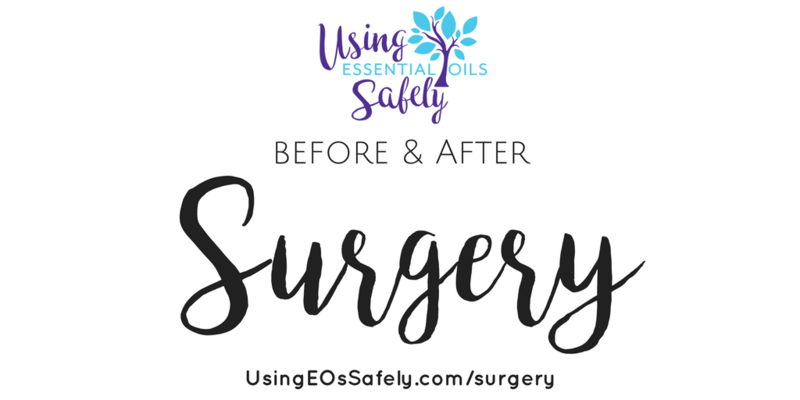 You need to be very cautious when using essential oils close to the time before and after surgery. 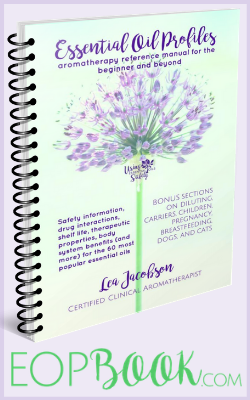 Many essential oils are contraindicated with certain meds, interfere with anesthesia, some can inhibit blood clotting, etc. Due to these issues, we suggest not using any essential oils for 2 weeks prior and 2 weeks after surgery. If you want to use essential oils after surgery to help promote healing of an incision, please wait until the area has closed up a bit so you aren't applying essential oils to an open wound. Please do not apply an esential oils to an incision until after the stitches have come out or the steri strips have been removed. At that point healing oils such as lavender or helichrysum would be helpful. Lea's Anti-Scar Blend Recipe works very well to help reduce the appearance of scars and even stretch marks.